So much is known about the BIG wonders of the world, but did you know our planet is also full of miniature marvels too? This small scale book celebrates these tiny treats and reveals their secrets. 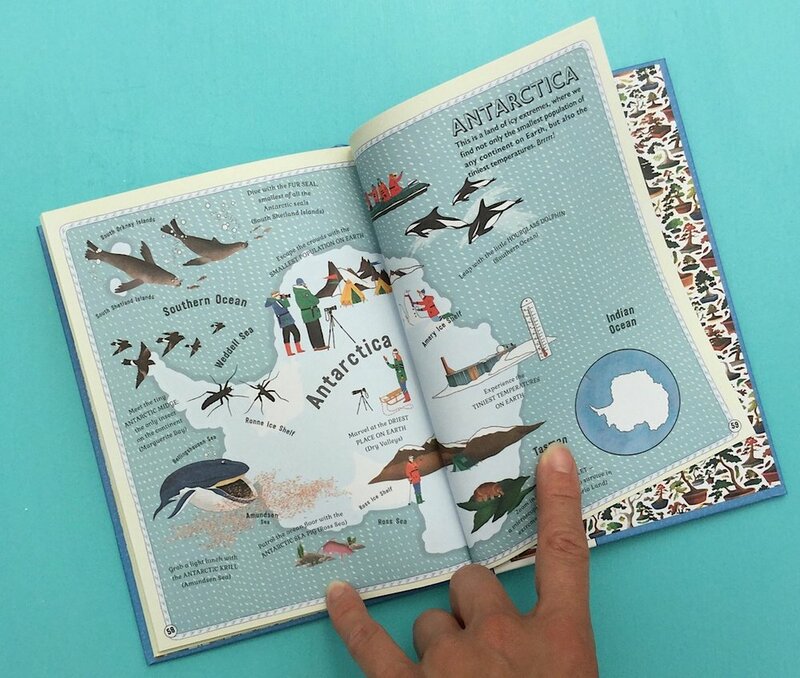 through dazzling illustration, maps and fascinating facts. Visit each continent to discover the mini adventures waiting for you. Very inspiring for any traveller. Big or small!